NEW DELHI: Delhi plans to create a special home for both elderly people and some of the Indian megacity’s thousands of cows, in a new animal welfare blitz also aimed at reducing numbers of monkeys and stray dogs. 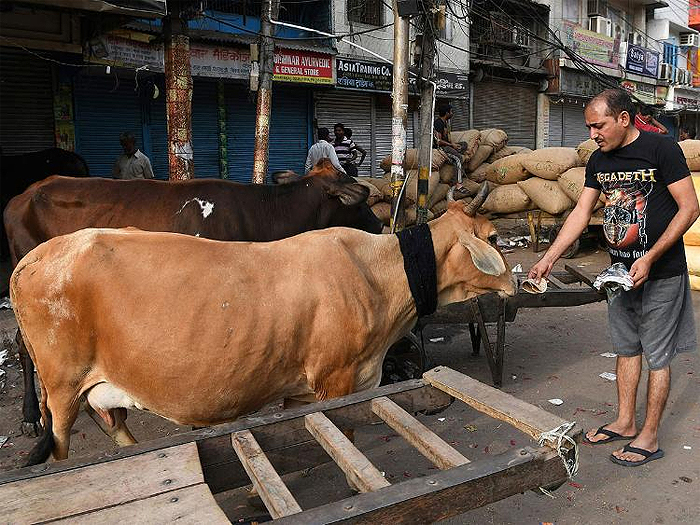 The local development minister Gopal Rai said as he unveiled the program on Wednesday that “cows and senior citizens will co-exist, taking care of each other” in the planned pilot facility in southwest Delhi. 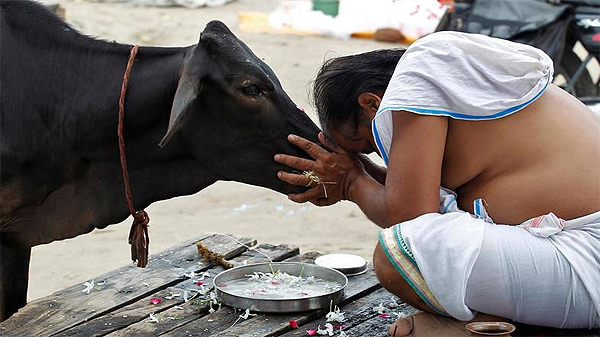 “When a cow dries up, people leave her and she ends up in a gaushala (cow shelter). Similarly, humans too are abandoned and sent to old age homes, even by rich families,” local media quoted Rai as saying. Other steps include “birth control” measures for the Indian capital’s ubiquitous, mischievous and occasionally dangerous monkeys, the sterilization of stray dogs and electronic chips for cows and pets.